With Catford Film, this Christmas everyone will believe in Santa Claus! 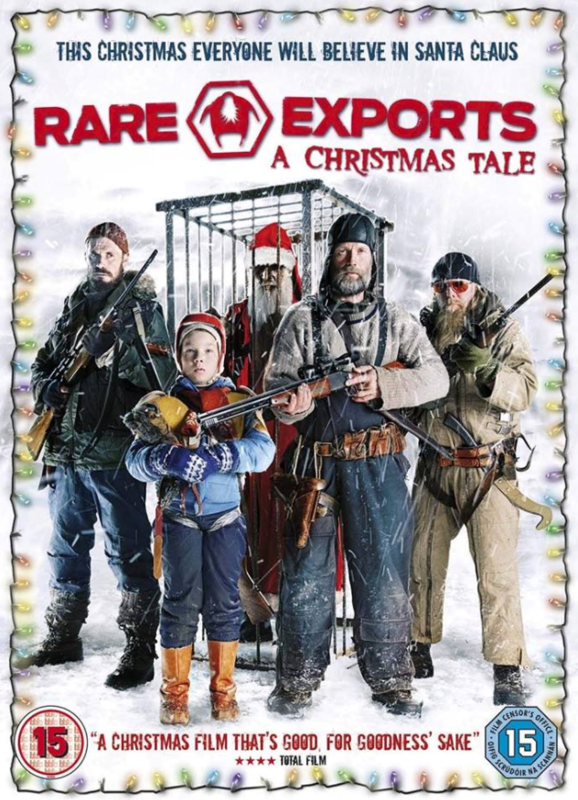 In the depths of the Korvatunturi mountains, 486 meters deep, lies the closest ever guarded secret of Christmas. The time has come to dig it up. This Christmas everyone will believe in Santa Claus.